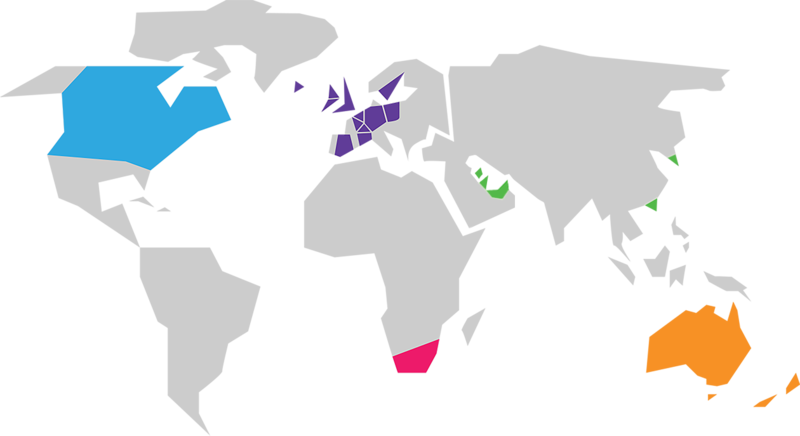 On 11 May our light will spread across the world in over 200 venues, in 19 countries across 5 continents. 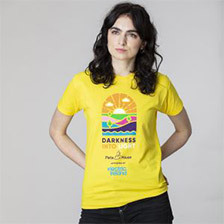 Darkness Into Light is more than just a walk, it’s a global movement against suicide and self-harm. As our flagship fundraiser, it keeps our doors open and allows us to help more people every year, always free of charge. Pieta House saved my life. This may sound dramatic but it’s true. We found there was an increase in the level of well-being after the event, and that the effects were largest for those who had lost an immediate family member to suicide. …I don’t like the dark. But its ok because we have these little lights to light the way and we’re all walking together. My little light on its own isn’t that bright, but with everyone’s light shining together its really bright! It’s not scary at all because we’re walking each other home. 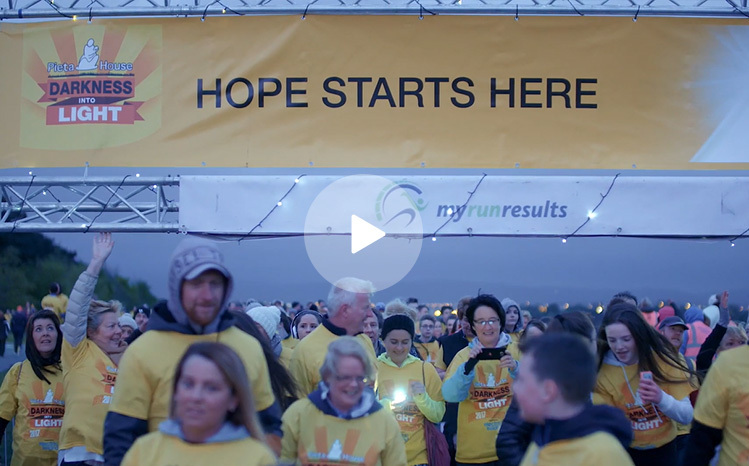 Darkness Into Light is more than a fundraiser, it’s an effective intervention.